﻿ Tourism | Embassy of the Republic of Zambia in Washington, D.C.
Video: Cherri Briggs & Explore, Inc. 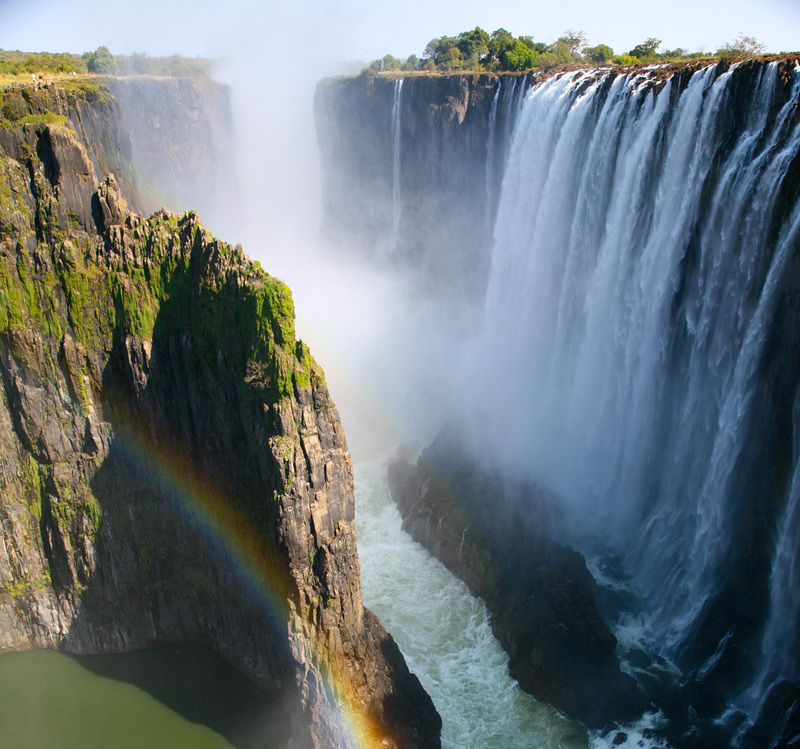 Blessed with one of the seven natural wonders of the world - Victoria Falls - and an abundance of wildlife, water and vast open spaces, Zambia offers unforgettable holidays in Africa. Zambia is endowed with rich tourism resources. The more you explore this naturally beautiful country the more you realise how much this unexploited African country has to offer. Acknowledged as one of the safest countries in the world to visit, Zambia's welcoming people live in peace and harmony. The country lies in the Southern Africa, 10 to 18 degrees south of the equator and is bordered by eight countries. One overriding impression strikes visitors as they travel around Zambia - the country's sheer size. Lying in the tropical belt of southern Africa, it covers 750,752,614 square kilometers (an area the size of Germany combined with Austria, Belgium, The Netherlands, Switzerland and Hungary). Venture into the wilderness, and you will find a landscape with captivating reminders of the past such as ancient rock art, burial sites and small villagers of thatched roof huts that have been in the same area since the iron age. With a total human population of 13 million, Zambia is sparsely populated with more than 70 ethnic groups, many of them Bantu-speaking. Zambia's ethnic diversity results in rich and colorful cultures, each upheld and celebrated uniquely in remembrance of their ancestral age. To explore Zambia more, please check out the video above, the magazine below, and the website www.zambiatourism.com.